Most brains can be trained like any other part of the body, without drugs, without diagnoses. In a matter of months, 2-3 hours/week can make lasting changes how we think, feel, act and perform—even how our bodies work. A century ago psychology began trying to help people change their thoughts, feelings, behavior and performance through a series of theories of the mind. At that time—and for decades after—very little was known about the brain, so psychology focused on diagnosing disorders and trying to change people’s minds from the outside by talking. More recently there has been growing recognition that mind and body are not two separate things. The mind is our inner experience of the way our brain processes information. From behaviorism and beyond, new techniques have focused more on the brain, but psychology remains grounded in its core concept of mental disorders and diagnoses. More than a decade of research, however, has made it increasingly clear that our thoughts, feelings, behaviors and performance are natural outgrowths of stable patterns of activation in our brains. What’s more, they can be changed by changing those brain “habits” in ways that are just as permanent as our “problems” have been. And for many of us this can be done without diagnoses, without medications. The brain produces billions of tiny electrochemical pulses every second and routes them through trillions of networks, thus creating the most adaptive and powerful energy system in the universe. Now we can measure how much energy is being produced, where and when it is produced, how independently brain areas can work and how efficiently they can work together, how flexible and how stable are its patterns. One of the key findings about the brain is that, like all complex chaotic systems, it tends to maintain stable patterns over long periods of time. Over the past 20 years, researchers have shown that these stable activation patterns tend to relate to how we see the world, how we act in it, how we feel, think and learn. What’s more, as with many parts of the body, we have the power to change those patterns by training. Just as aerobic exercise can change the ability of our cardio-pulmonary systems to sustain higher energy levels, so can training change the capabilities of our brains. And changing our brains changes how we think, feel, act and perform. Finally, although the brain uses chemicals to help pass its information, adding chemicals from the outside (medications) tends not to produce lasting changes. Over time, the brain adjusts to them. Exercising to change the energy system, however, changes the chemistry naturally, and the effects last. Western psychiatry and psychology have focused on the concept of “normal” — essentially meaning “close to average”. 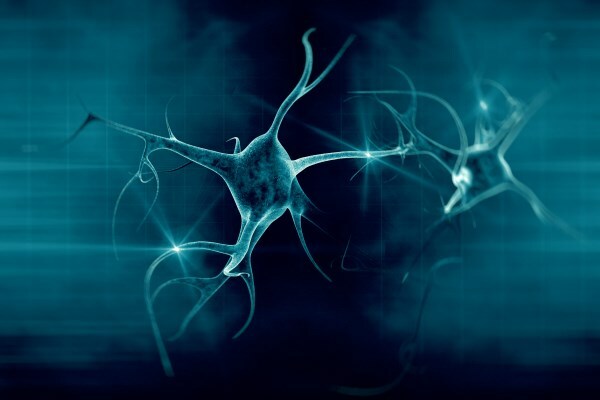 In working with many organs in the body, this is a useful concept, but because of the extreme individuality of the human brain’s energy patterns, it is difficult to say exactly what normal is. Do a poet and an accountant have the same brain patterns? Not likely. Their strengths and weaknesses are likely to be opposites. Which one is normal? More importantly, how many of us want to be “average” in everything? This “pathology” approach to describing the brain has resulted in some undesirable results. As the number of psychiatric diagnoses nearly tripled from 106 in 1952 to 297 in 1994, even the psychiatrists involved in developing the diagnostic manual admit that it led to the “medicalization of 20-30 percent of the population who may not have had any serious mental problems”. The National Institute of Mental Health has argued that the system of diagnoses is unscientific and subjective, relying on superficial symptoms and artificial dividing lines between disorders and “normality”. Someone who is physically out of shape is unlikely to get a medical diagnosis. But a brain unable to sustain higher energy levels will likely be diagnosed with “attention deficit disorder”. Like most of the mental health diagnoses in use today, this is simply a description of symptoms. The result of this “medicalization” is worse than just a raft of children and adults with mental diagnoses. Use of anti-depressant medications has quadrupled in just 20 years. They are now the most commonly used medications for Americans 18-44 years of age. In 2003, there were 400 Americans diagnosed with bipolar disorder for every ONE in 1994—a 4,000% rise in 9 years. 20% of American children are now diagnosed with a psychiatric disorder and are taking psychoactive medications. A growing number of mental health providers have come to recognize that how we think, feel, act and perform are related to patterns in our brains. We don’t need the diagnosis. We can simply look at the symptoms, identify the patterns and begin to change them. Just as with training other systems in your body, you may find it more efficient or effective to work with a pro, but it’s increasingly feasible to train your own brain if you have the motivation and organization to make it happen. What Can You Change By Training? If it comes from your brain, training can change it. Ability to screen distractions and stay focused for longer periods on mental tasks can be trained. Learning and memory are trainable. The moods and emotions you feel, and your ability to control how you express them respond to changes in brain patterns. How you act and behave and how well you can control those things are brain-based as well. Repetitive thoughts and behaviors that seem outside your control can be reduced and eliminated. Injuries to your brain can respond to training. Your ability to perform in stressful situations, to operate at your peak in sports or art or life are all trainable. How you relate with others and your ability to form and feel safe in intimate relationships can be changed. But beyond those areas of thinking/feeling/behaving and performing, the ability to produce improvements in physical measures is also a part of brain training. Improving your sleep, controlling your appetite, dealing with cold hands and feet, headaches and migraines, excessive sweating, racing heartbeats, even the immune system’s ability to fight off threats, all of these respond to how your brain is producing and using energy. And that can respond to training. Finally, the ability to improve access to deep feelings and spiritual states, improving meditative or prayer life, finding peace within and becoming resistant to stress responses, respond to what is called “deep states” training of the brain. Brain training does not focus on trying to change the conscious mind. Brain training changes the underlying patterns best without the “thinking” mind. What we really need is a “mirror”. Aerobic exercise, yoga and weight training don’t require you to think about what you are doing or learn any tricks. They produce changes in how the body responds automatically by stretching it regularly over a period of time. But doing aerobic exercise is probably better if you use a pulse-meter. The feedback tells you when you are working too hard—or not hard enough—and when you are in the most efficient training range. Yoga or Pilates are often done with a mirror to allow you to see if you are maintaining the proper position to maximize the effect. 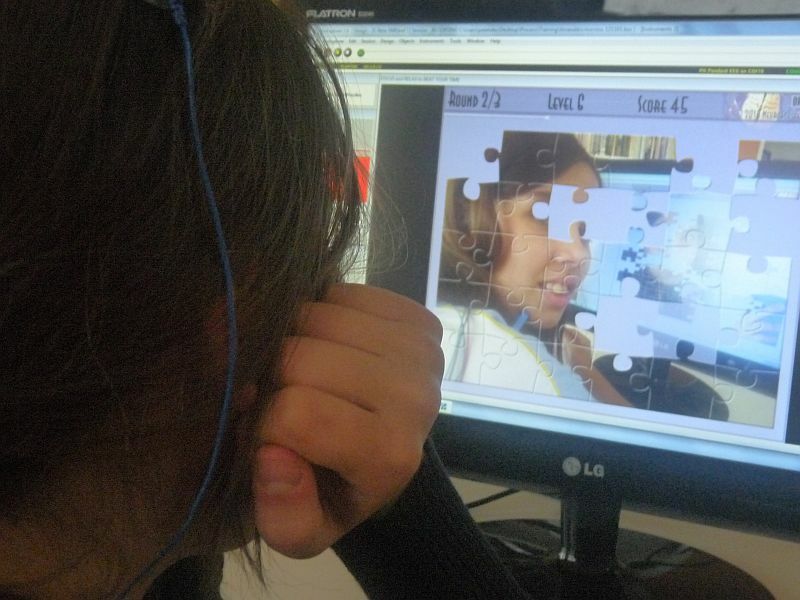 Brain training also uses feedback to mirror to the brain itself how effectively it is working. Games or music or graphs or video files are among the “mirrors” that are part of training. You don’t have to “figure out” or “understand” feedback with the thinking mind. In fact, thinking too much can actually block it. The feedback responds to what the brain is doing—often with as little as ¼ second delay. It is too fast and too mobile for the mind to make sense of. It works at the speed of the brain. One of the brain’s main jobs is to notice and learn from environmental responses to specific actions it performs. 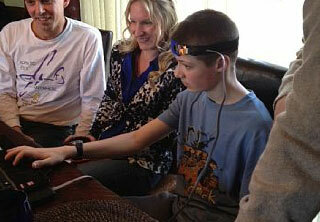 Each motor activity is tracked to see how what actually was done compared with what the brain thought it was doing. Mirrors in the environment aren’t very consistent. One time a child says something jokingly to a parent or teacher, the result is a laugh. Another time the response may be angry. But the feedback mirror of brain training software is consistent and immediate. The mind doesn’t necessarily know what the brain is doing, so it can’t “understand” the feedback, but the brain can. Consistently training without “thinking about” it or trying to “make it happen” with your conscious mind, you can guide your brain to letting go of an old habit and forming a new one that can produce lasting changes in many of the “automatic” things that seem to happen in your life—and change them in ways you like better. Whether you are training your executive center with HEG or working on general brain patterns with EEG, training involves spending 20-50 minutes every few days with the computer. The training plan tells you where to place the sensors on your head, what brain measures to train and whether to do so with eyes closed or open or doing a task. It’s a lot like going to the gym several times a week or taking a Pilates or Yoga class regularly. HEG training doesn’t require an assessment, so it can be done by anyone wishing to change executive functions like motivation, planning/organization, attention/focus, control of speech/behavior and emotional responses, working memory, social inhibitions, etc. 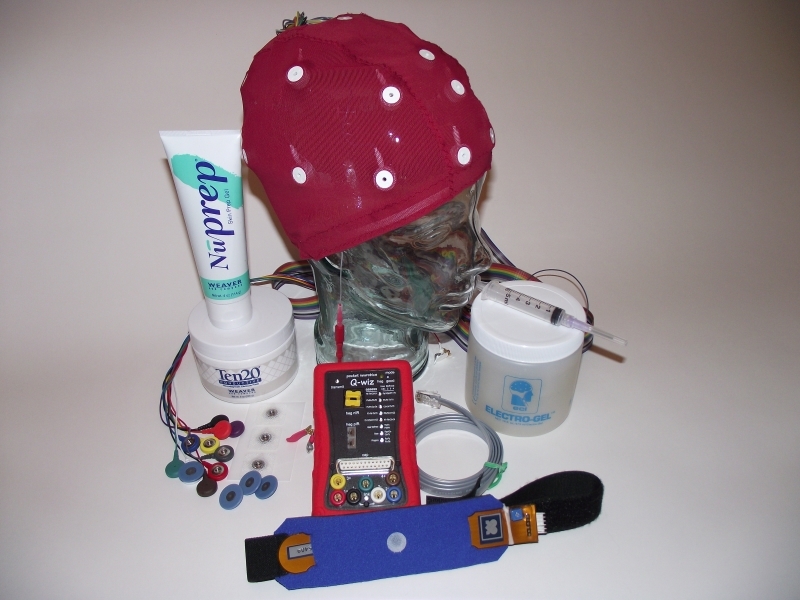 EEG is a more complex approach and should be based on an assessment. Our Trainer’s Q allows the professional or lay trainer to gather a full 20-channel brain map and produce a detailed, customized training plan and client summary within a half an hour. 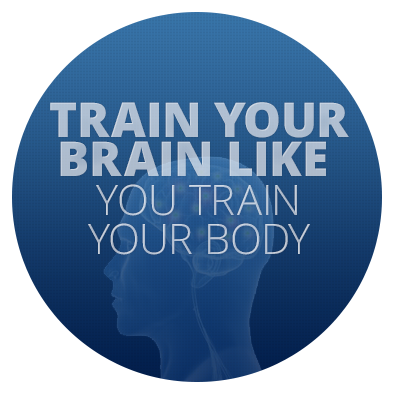 Training focuses on those patterns present in the individual brain that are related to the goals of training. 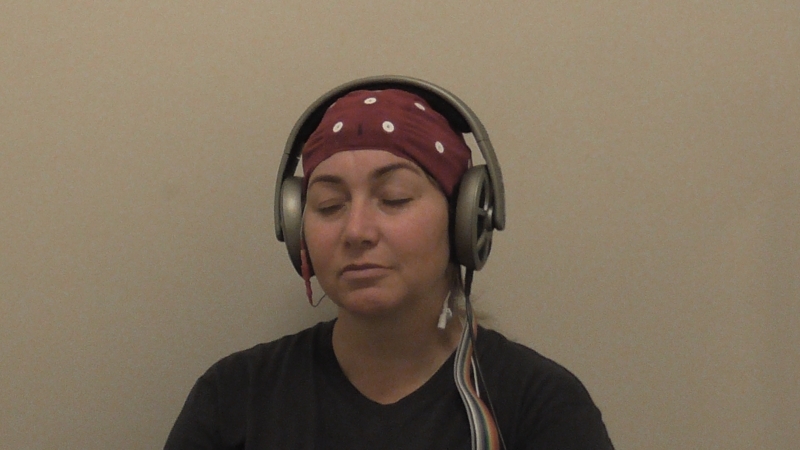 Brain-trainer has developed the Whole-Brain training approach: working all the major patterns present in a client’s brain in a circuit of 5 sessions. Just like circuit training at the gym, cross-training aerobically or working various yoga or Pilates routines, this approach trains the entire complex from multiple directions. Because there are five different trainings in the first five sessions, it’s not uncommon for clients to experience a positive effect very early in training. As training progresses, the frequency of sessions is reduced until the brain demonstrates that it sustains the positive changes produced for 1-2 weeks without additional sessions. As this stability occurs, the training may be ended, or it can be switched to other options (e.g. deep-states training). To get more information on how you can implement brain-trainer’s powerful, efficient approach with your clients—or yourself—take a look at our Signature Starter Packages in the Equipment section of this site. Or email or call us and we’ll help you decide what’s best for you to get started.